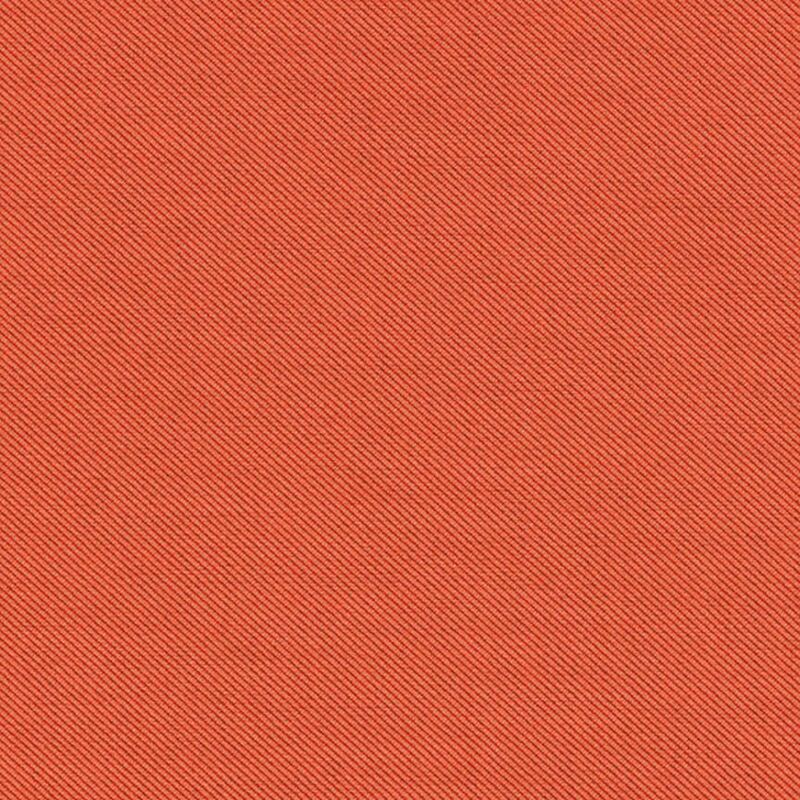 Flagship 40014-0039 Persimmon from the Sunbrella Fusion collection is a casual, solution dyed, woven, subtle twill weave shown in Persimmon Orange. Sunbrella is a High Performance Indoor/Outdoor Upholstery Fabric available in a wide variety of solids, stripes, textures and decorative jacquards. Sunbrella is able to resist stains, mildew and fading, making it a great choice for patio and pool side furniture as well as indoor upholstery. This fabric is suitable for cornice boards, pillows, cushions, room dividers, headboards and furniture upholstery.